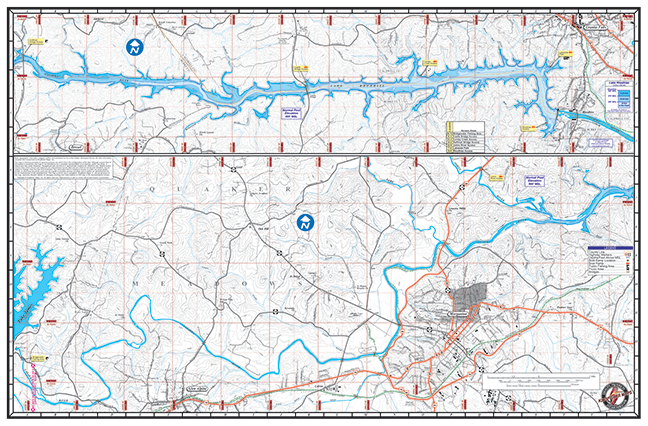 James & Rhodhiss Lakes #1214 – Kingfisher Maps, Inc.
23″x35″ Two-sided Waterproof and Tear Resistant Map! 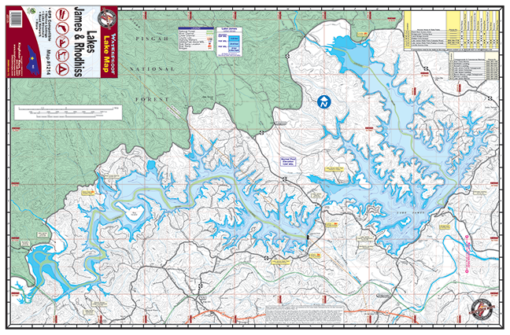 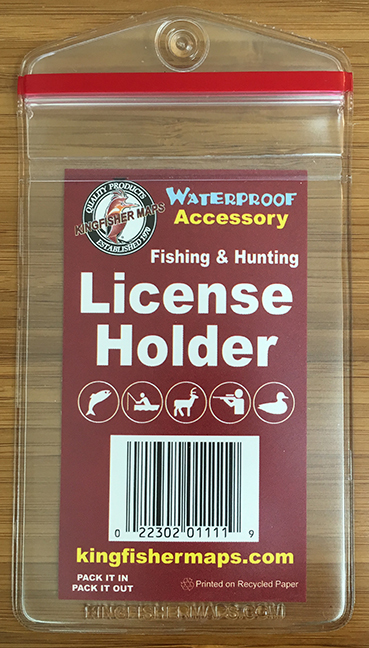 GPS Compatible, 20ft Contour Intervals, Marina Listings, Lake Structure, Road Network and More. 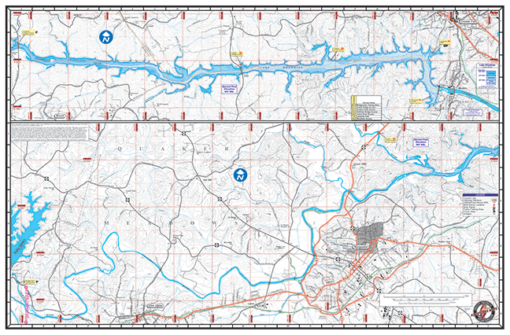 James/Rhodhiss Lakes 23″x35″ Two-sided Waterproof and Tear Resistant Map!